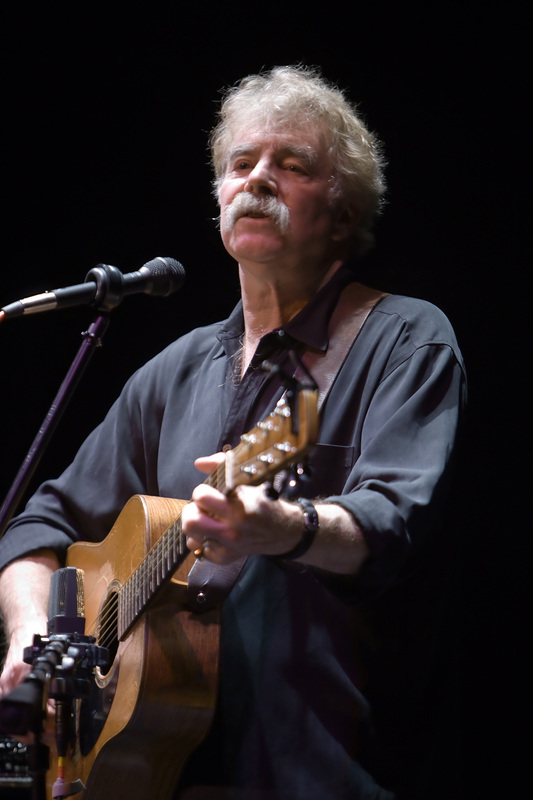 Tom Rush to perform at The Spire in Plymouth, Mass. PLYMOUTH – Legendary folk singer/songwriter Tom Rush is coming to the Spire Center for the Performing Arts on Friday, June 6, at 8 p.m. for an intimate performance at Plymouth’s new performance hall. Today, Mr. Rush lives in New Hampshire when he’s not touring. His voice has grown even richer and more melodic with training, and his music, like a fine wine, has matured and ripened in the blending of traditional and modern influences. He’s doing what he loves, and what audiences love him for: writing and playing…passionately, tenderly…knitting together the musical traditions and talents of our times. Advance tickets for the Tom Rush show are only available online through brownpapertickets.com by clicking HERE. Tickets will also be available on the day of the show at the venue. A limited number of VIP tickets that includes a private meet and greet, photo op and signing with Mr. Rush are also available.